Offering guidance , direction and services to others who seek to achieve inner wellness through holistic recommendations, alternative modalities and processes. 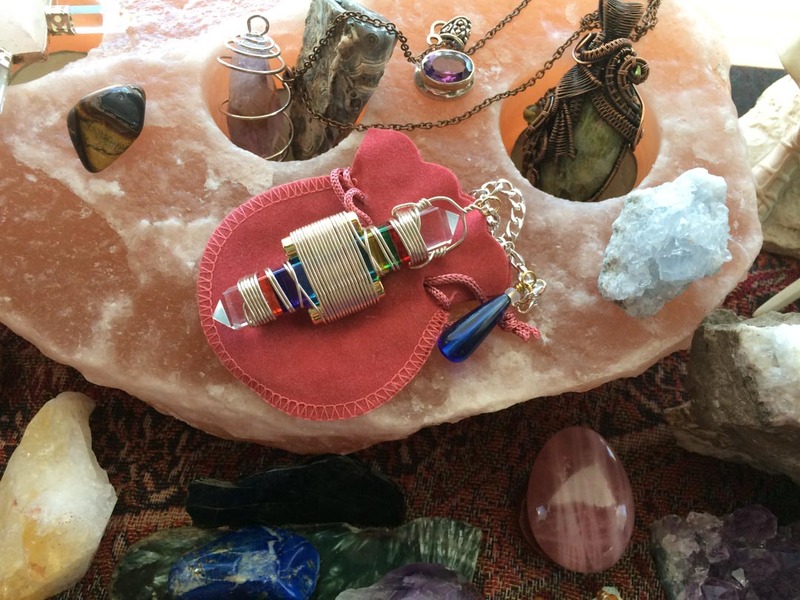 Margaret Elliott is the sole proprietor of Crystal Rainbow Path, a passionate & gifted light worker, Intuitive medium, Angel Communication Conduit, Reiki Practitioner & Sacred Native House Cleanser(smudging). Crystal Rainbow Path provides tools for self-growth on all levels: mental, emotional, spiritual and physical. Offering guidance , direction and services to others who seek to achieve inner wellness through holistic recommendations, alternative modalities and processes. Over approximately 3 decades, my awareness and growth in alternative and holistic healing modalities has expanded to a lifelong passion and calling. It has been my clear vision to guide, teach and offer the various tools to others, that is now becoming a preferred and sought out way to achieve wellness on every level imaginable. Combining the Etheric Weaver with Reiki, Margaret has developed an entirely new and exciting modality – Reitheric. 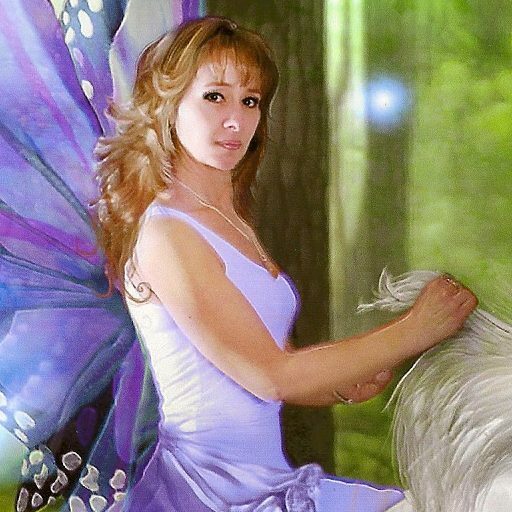 At Crystal Rainbow Path™ we offer a full range of tailor made holistic services and products. My own personal healing modality combines Reiki healing using the Crystal Etheric Weaver. I have created a new description that has not yet been claimed. ‘Reitheric Crystal Healing’ and it has proven results. Offering guidance, direction, and services to others who seek to achieve inner wellness through holistic recommendations, alternative modalities and processes. Angel readings, Tarot, Spirit Channeling. Sacred Native smudging (space clearing) guidance for clearing your living or work space. Let’s talk. Whatever your spiritual or healing needs I can help, guide, and heal you. In addition to our services we also provide a broad range of products to support your healing journey. Lovely messages from satisfied clients. Subscribe to my newsletter for regular updates. I promise not to share your details or fill your inbox.